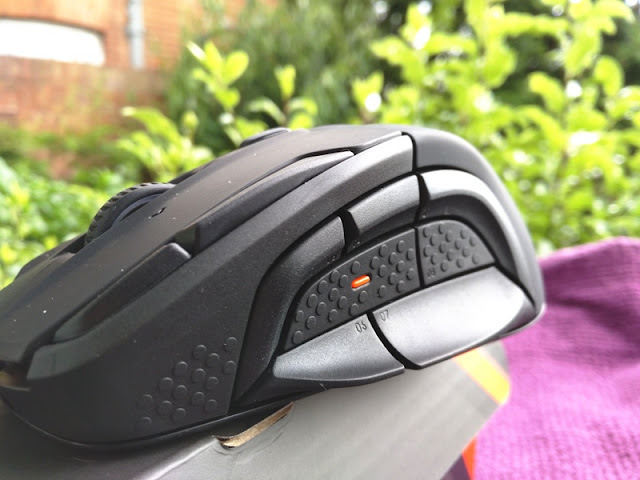 SteelSeries Rival 500 MMORPG Gaming Mouse With 15-button Grid Layout! A comfortable mouse with easy to click buttons really helps with your gaming scores! 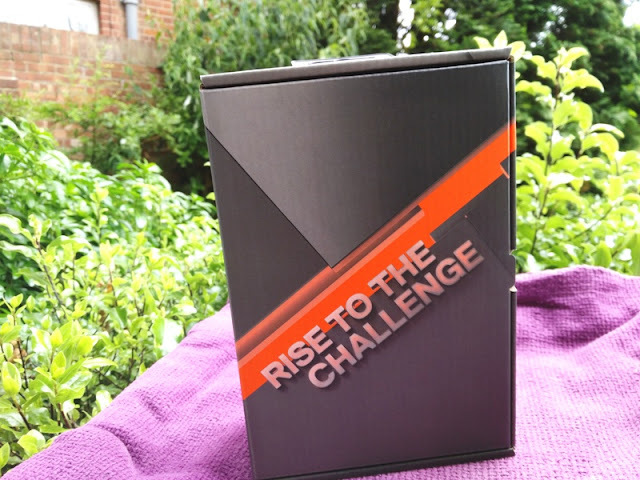 This is especially true when the mouse has a fast responsive sensor like the Rival 500 by SteelSeries, which features one of the best mouse sensors currently available, the 3360 optical sensor! 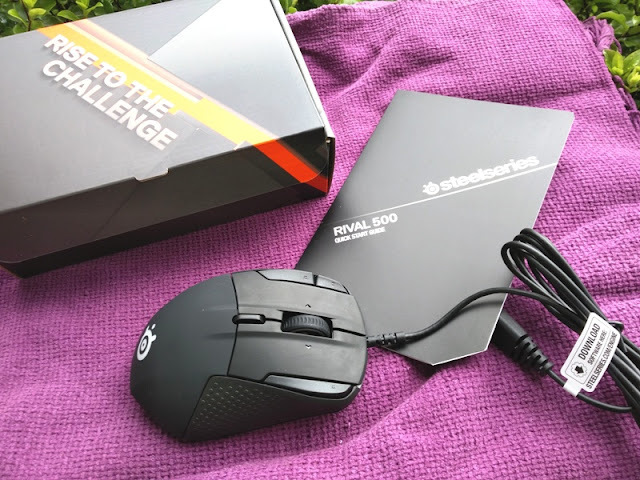 The SteelSeries Rival 500 features steelseries switches that are rated for 30 million clicks, as well as buttons on the front and left of the mouse with a rubberized grip on the right side. In total, you get 15 buttons, one of which is located next to the right click button. Two buttons are found next to the left click button, while the DPI button is behind the tilt click scroll wheel button. 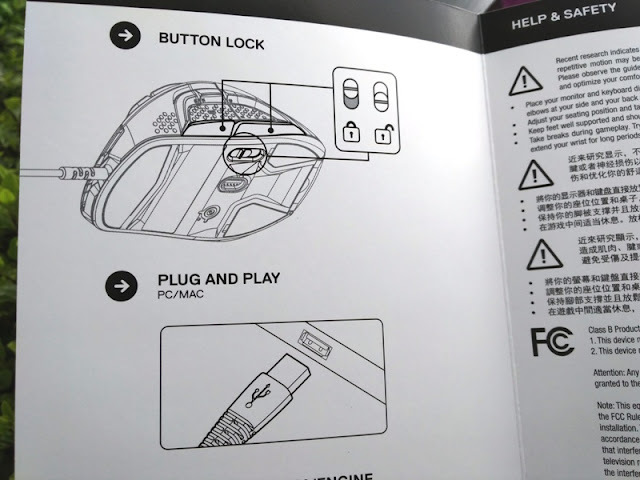 The other buttons are all located on the left side of the mouse and are designed to be operated via a thumb joint action, so the tip of your thumb controls the front buttons and flick down switches while the joint of the thumb controls the other buttons. The flick down switches can be locked via the switch underneath the mouse and use as a thumb rest. 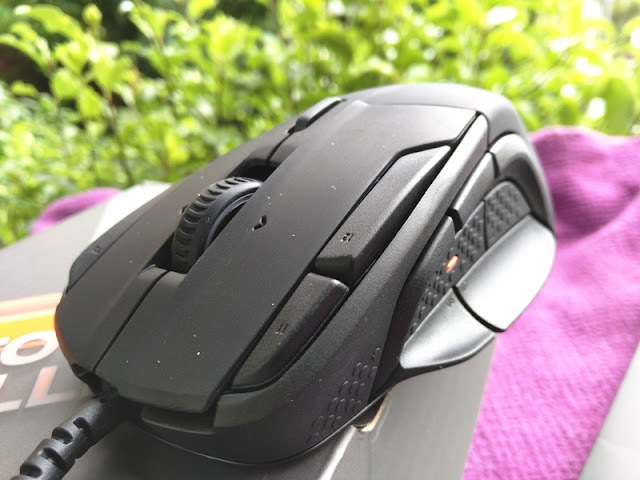 Aside from the ton of buttons, the SteelSeries Rival 500 comes with a high dpi (16,000) and vibration/tactile alert feature that is very useful for ingame alerts like low ammo and health status. 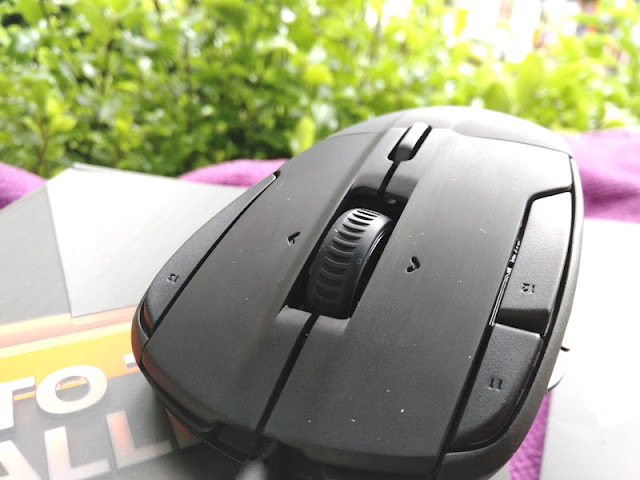 As far as the optical sensor, the SteelSeries Rival 500 features a PixArt PMW3360 optical sensor, which has a slightly more responsive movement than the 3310 optical sensor thanks to less smoothing/lag, making the Rival 500 perfect for tracking movement. 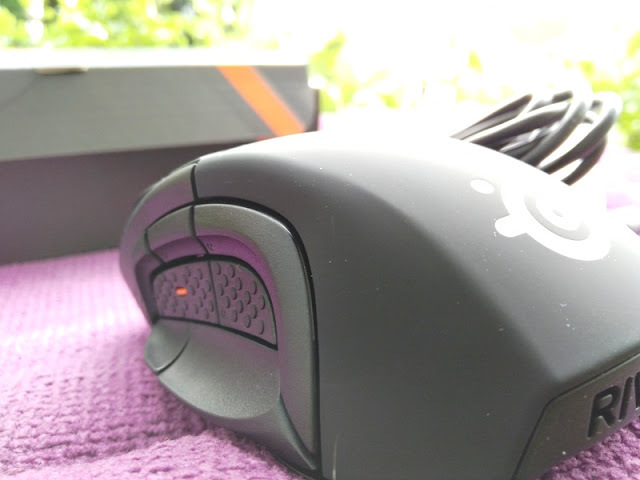 There are two sets of RGB lights on the Rival 500 gaming mouse; one on the scroll wheel and one on the back of the mouse where the logo sits. Both of these RGB lights can be adjusted to multicolor lighting effect or static single color to match the color of your desktop setup. 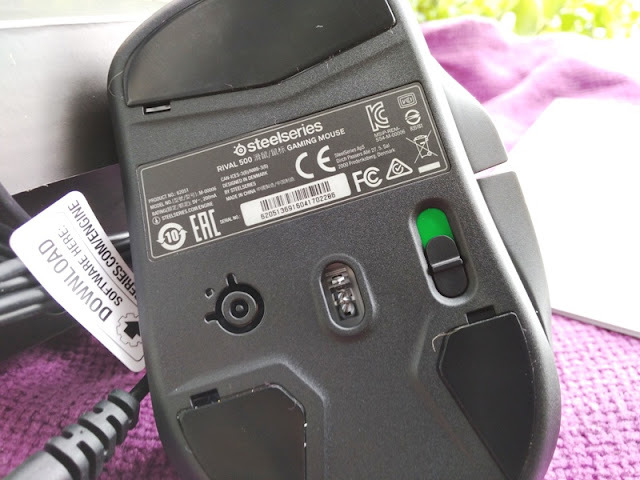 The surface of the Rival 500 mouse is made of different materials with plastic on the buttons, rubberized coating on the back of the mouse and rubber grip on both sides of the mouse. The teflon feet pads at the bottom make the Rival 500 mouse glide smoothly on both soft and hard mousepads. 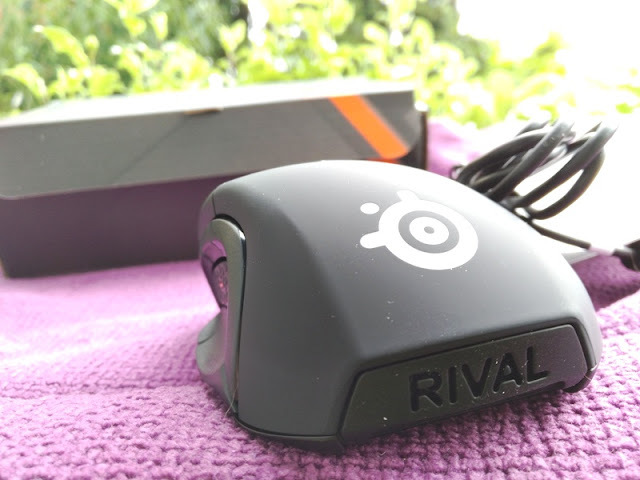 The Rival 500 is designed as a right-handed, medium-size mouse with large grip width (7cm) and a steep button slope perfect for palm grip, claw grip and fingertip grip. The hump of the mouse is designed toward the middle back, and the total base length of the mouse is 11cm while the height is 4cm. 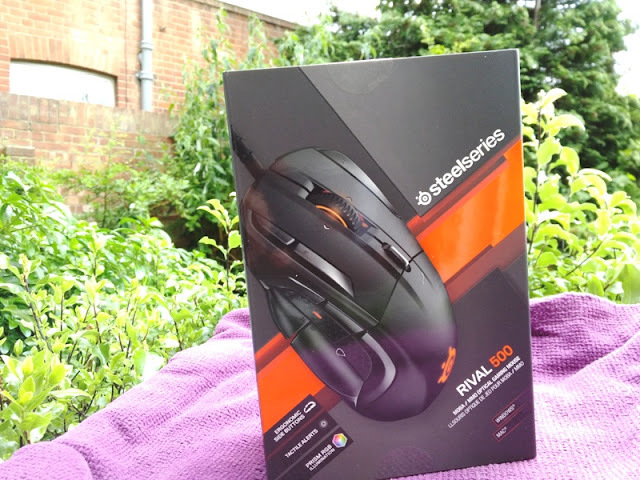 To make the most of the Rival 500 MMO mouse, you want to download the SteelSeries Engine 3 software which allows you to change RGB led colour patterns and set up your own color gradients, as well as programme buttons and adjust the mouse DPI sensitivity. When recording macros, it detects buttons clicks as well as keyboard commands. You can set the CPI from 100 to 16000 in increments of 100.